What is Oceanography? A simple definition of oceanography is the study of the ocean, and it can be done from several different perspectives including biological, geological, chemical and physical. If you are considering a career in oceanography, here are some things you should know about the field. Oceanographers see one global ocean rather than several separate bodies of water. 1. Geological oceanography spans many interesting formations under the water. Mountains, valleys, volcanoes, islands, plains and canyons have all been found underneath the water’s surface. In fact, the longest continuous mountain chain on the planet, the Mid-Ocean Ridge, is mostly underwater and stretches over 40,000 miles, coming up for air in Iceland and a few other places. 2. Physical oceanography looks at the big picture. 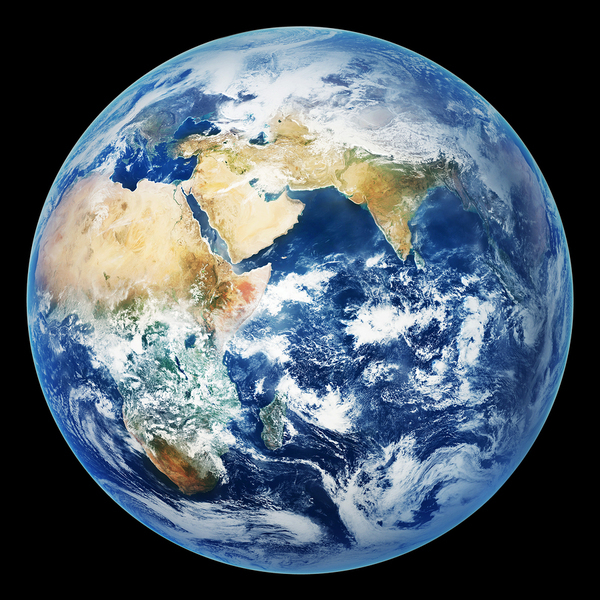 Physical oceanography looks at the water on our planet as a “global ocean,” one big body of water rather than separate ones as has traditionally been done. Current technologies like satellites and telescopes have enabled oceanographers to study currents and patterns across the globe all at once to see their interactions and connections and come to a better understanding of how the planet’s water functions. 3. Chemical oceanographers study the water’s pollutants and how to combat them. 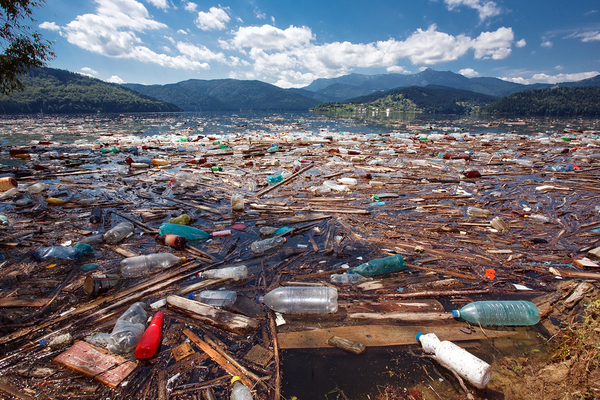 Ocean water is being polluted by dumped trash, waste chemicals from manufacturing, and runoff contaminated by pesticides as well as other substances that are not natural to ocean water. Although our global society continues to march forward and modernize more and more of the planet, the impacts of that modernization are not always considered by those who want to make progress. With time and study, chemical oceanographers can help to develop ways to combat pollutants and keep water supplies clean and undamaged. Chemical oceanographers study the impacts of pollution on the world’s water. 4. Biological oceanography is not the same as marine biology. The definition of marine biology is slightly different than biological oceanography. Marine biologists study the living organisms in the oceans for their own sake, while biological oceanographers are more interested in the organisms’ impact on the oceans themselves and study the organisms in that context. While there can be some overlap between the two fields, they are distinct and should not be conflated. 5. Research is the cornerstone of oceanography. While other scientific fields like engineering and medicine have many practical components to them that are focused on solving the problems of that field, oceanography is primarily research-based, with other disciplines creating devices or processes that can resolve the issues discovered in the research. 6. Travel is often required. While the research lab may or may not be located close to the ocean being studied, travel is often necessary in order to observe phenomena directly. Oceanographers should be prepared for time away from family before choosing this career. It’s difficult to study the ocean without being at an ocean in which to do so. Florida Tech offers a degree in oceanography and is located close to the coastline to provide unique research opportunities overseen by a distinguished faculty as part of the overall educational experience. Learn more about our oceanography degree program and how it can help prepare you for a career in this important field.